1. Bright color, good structure,high temperature resistance, corrosion resistance, harmless. 3. Easy cleaning, low cost, long service life. reputation, large production capacity, our company have won most customers the high praise and trust Craftwork type : crimped ,welded ,perforated etc. 1.High quality and competitive price, easy to use and clean, environment friendly.Braided types: first after rolling series, bi-directional wave at bending locked bending, bending the topping-out, two-bending, bending wave at one-way. 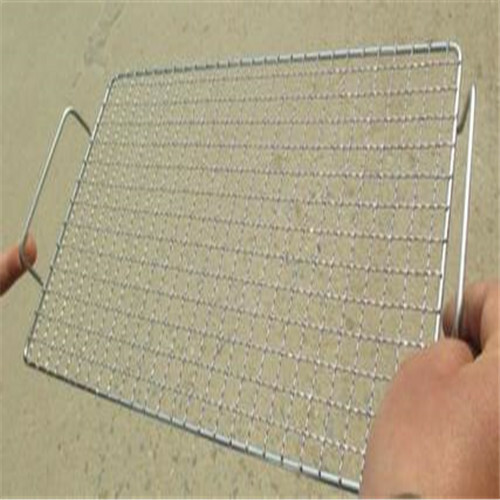 Applications,Characteristics:With stable structure and good strength, stainless steel crimped WIRE MESH is high temperature resistance, acid resistance, alkali resistance, abrasion resistance can be used to roast flour food and meat. The shape can be round, square, curve and so on. 5. Low cost, long service life. Woven style: not crimped or crimped. 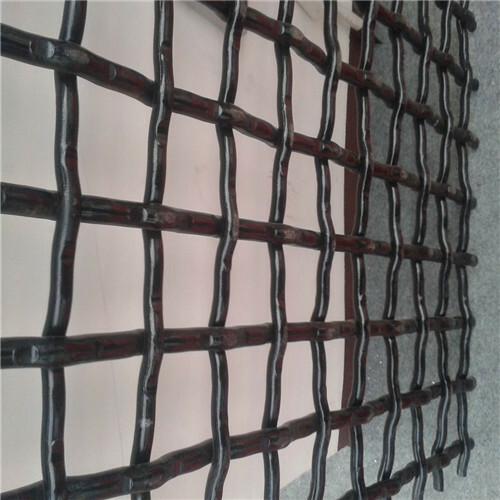 Grill mesh size: 6 inch × 36 inch, 6 inch × 24 inch, 16 inch × 36 inch, 16 inch × 48 inch, 24 inch × 24 inch, 12 inch × 12 inch, 12 inch × 48 inch, 12 inch × 40 inch, 12 inch × 42 inch, 18 inch × 24 inch, 18 inch × 48 inch, 48 inch × 72 inch , 24 inch × 72 inch, 24 inch × 72 inch, 36 inch × 48 inch, other sizes also can be cut. Shipped in flat sheet or rolled. 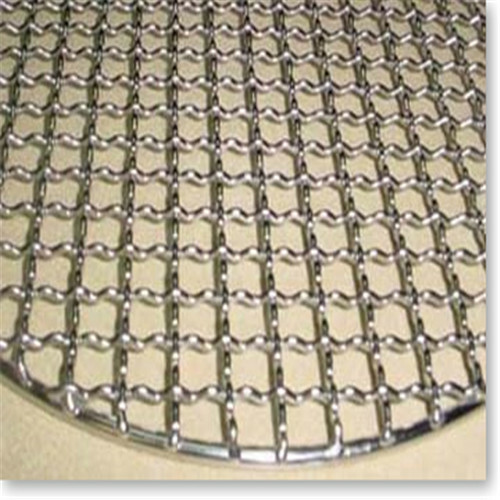 Looking for ideal Heavy Duty Crimped Wire Mesh Manufacturer & supplier ? We have a wide selection at great prices to help you get creative. 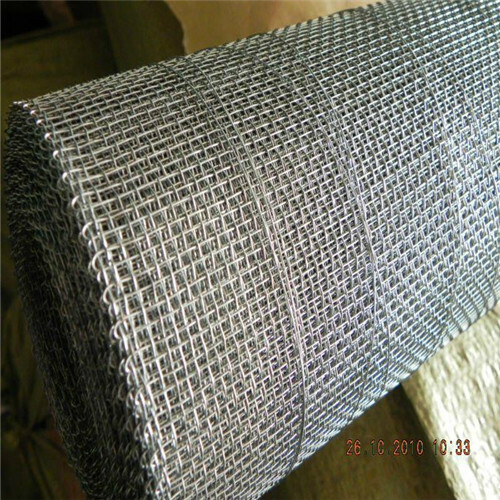 All the Barbecue Grill Wire Netting are quality guaranteed. 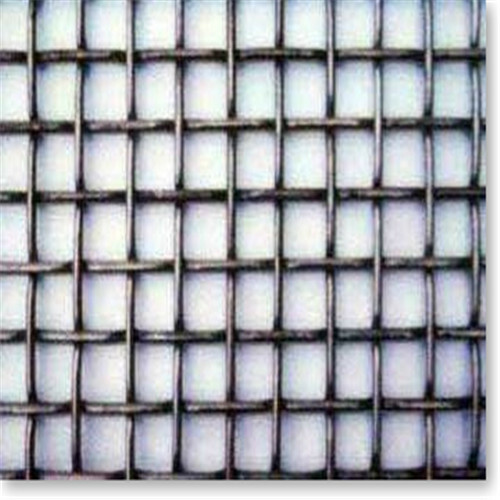 We are China Origin Factory of Iron Crimped Mesh. If you have any question, please feel free to contact us.